When summer rolls around and all of my favorite shows season premieres have finally been watched I make my summer reading list. I get so excited about all the books I plan to devour on long leisurely nights. There is something about the summertime (even though I am now a member of the real world and work during it) that releases me from the usual strict schedule. I don't watch as much TV ( which I should really work on anyways) and the nights are just a little more free. Here are some of the books I plan on reading/read - would love any recommendations! 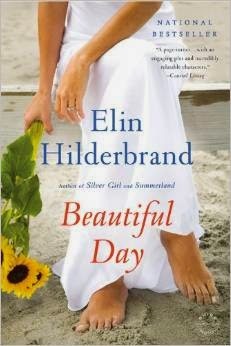 Beautiful Day - This was the first one on my reading list and I read it in Puerto Rico. So good. 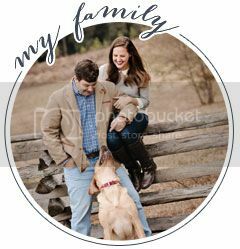 It has family drama/loss centered around a summer wedding in Nantucket. I love everything she does. Perfect beach read! 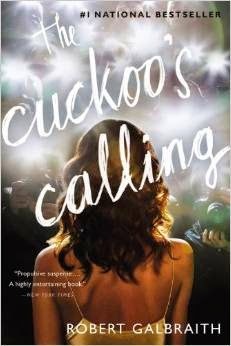 The Cuckoos Calling - I just started this one it has lots of intrigue. 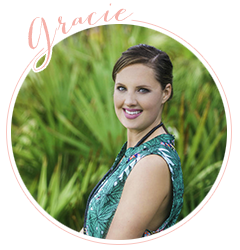 A private investigator begins an investigation into the apparent suicide of a supermodel. The closer he comes to the truth the closer the danger is. 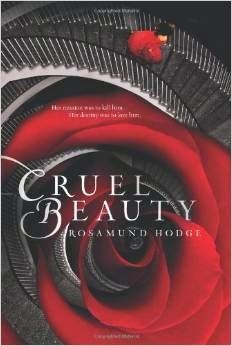 Cruel Beauty - Think Beauty and the Beast in a dystopian style society. A young girl betrothed to an evil ruler and she is supposed to free her society from him. But we all know there is a love story in there. Can't wait to read this! 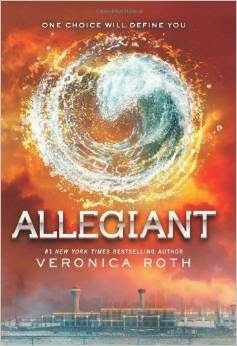 Allegiant - The third and final book in the series. I am not going to lie I have heard that this one was a real let down so I have taken a little time out from the series. Thoughts? I am obviously still going to read it. 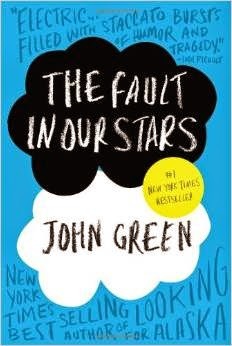 The fault in our stars - The movie preview already makes me cry so I don't know why I am going to subject myself to the book but I have heard it is amazing. Just starting with these. I will add some new books in June. So excited!